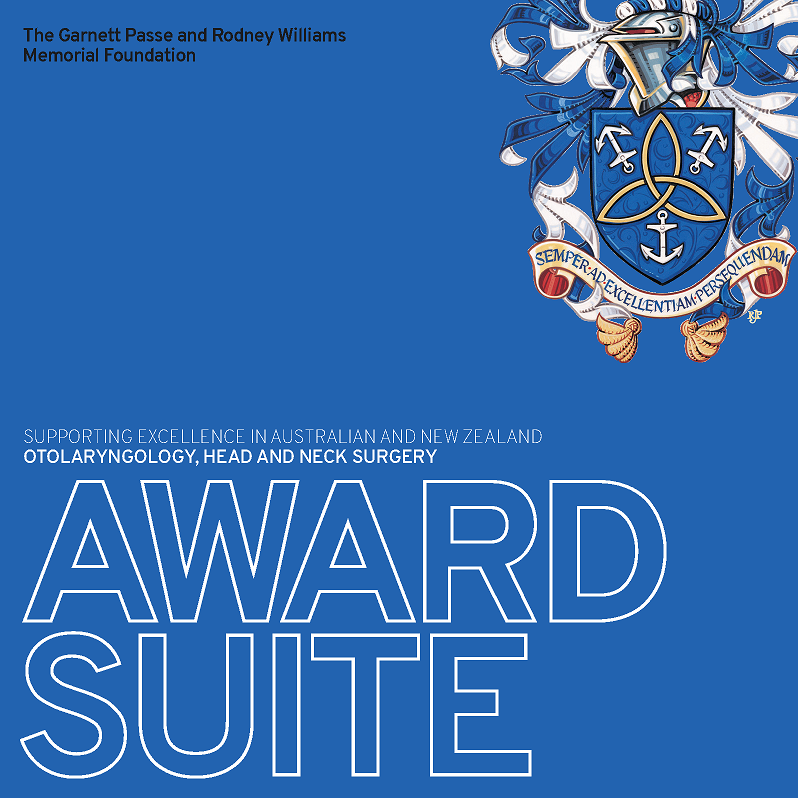 The Foundation has been working on its Award Suite to better tailor Awards for the OHNS community, and are proud to announce an updated Award Suite. Finally, provision for a Special Projects Grant has been made available, for one-off projects that sit outside the Award Suite. These projects must be of significant benefit to the specialty of OHNS in Australia and/or New Zealand, and are to be proposed to/in negotiation with the Foundation (for further detail, please use the Contact Us form). Further detail will be made available over the upcoming weeks on the Awards & Grants page. To read our latest Award Suite brochure, please see our Brochures page. Awards on offer each year are at the discretion of the GPRWMF Board, and will be communicated on the website in June. Applications (excluding ASSRS, ASSF, Chairs, and Special Projects) are to be completed via the Online Portal, which you can register for here. The Foundation hope these improvements to their Award Suite better foster the support and promotion of excellence in the field of OHNS.